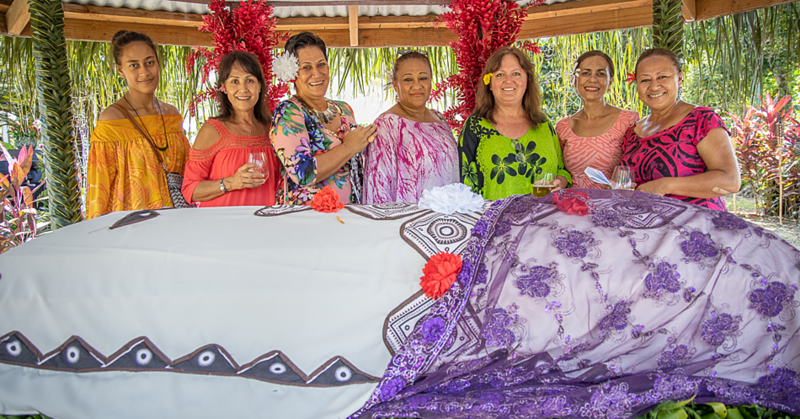 Samoa’s Krissy Company is taking four of its food products to the Auckland Food Show. 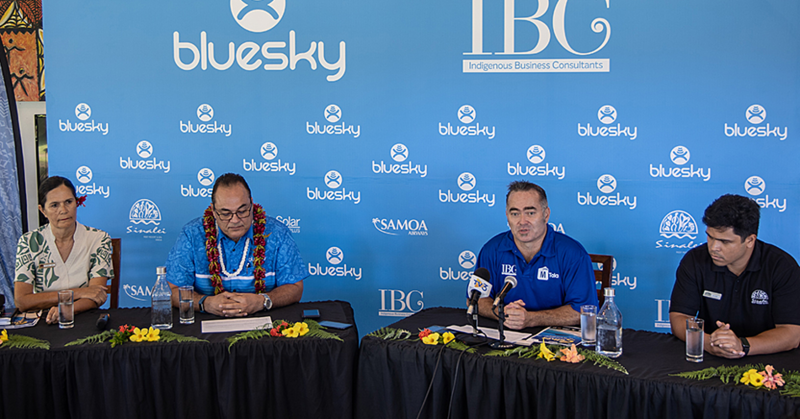 The company is one of nine food and beverage companies from the Pacific Island that Pacific Trade Invest (P.T.I.) New Zealand will host at the show between July 26 and 29 next week. Krissy Company is part of the well-diversified Ah Liki Investments Corporation that has interests in businesses and industries ranging from infrastructure to retail and food and beverages besides several others in Samoa. The products that will be displayed and sold at next week’s show are the popular Savai’i Popo brand of canned coconut cream; canned Palusami, the well-known traditional Samoan delicacy of taro leaves and coconut cream; canned Samoan corned beef and corn-based packaged snack chips. Representing the company at the show will be Sam Yip of Mellow Foods, the Krissy Company’s Auckland agent and distributor. Speaking to Pacific Periscope Mr. Yip said he was looking forward to meeting up with a wide range of customers at the show. Mr. Yip said the products would be available at special promotional prices at the show, where he also hopes to meet retailers interested in stocking and selling the product range. 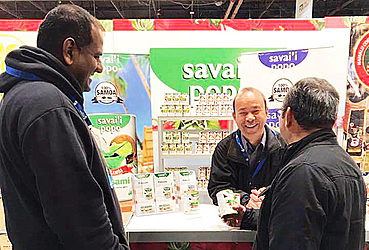 Mellow Foods and Krissy Company also participated at the Fine Food Show in Auckland last month at the special stand hosted by PTI NZ along with three other Pacific Island food and beverage companies. “Fine Food was a trade-only show, where we got to meet with a lot of trade and hospitality industry people. This show is different where we will get to meet with our end consumers besides retailers and distributors. We’re quite looking forward to it,” Mr Yip said. The Krissy Company won the Overall Exporter of the Year Award at the 2018 Samoa Exports Award in June. The award was in recognition of its exports to New Zealand, Australia, American Samoa, Cook Islands and Tonga. It is exploring the United States market and is close to get its first shipment of products later this year. The Krissy Company has more than 70 certified coconut farmer-suppliers that supply produce to the company, with more farmers in the process of gaining certification. 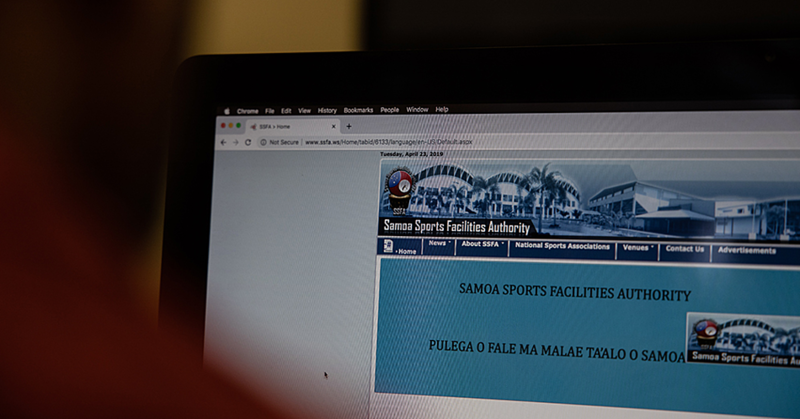 It is investing into new processing facilities that will involve more women workers in their manufacturing facility in Samoa. The company’s participation at the Auckland Food Show and previously at the Fine Food New Zealand show is part of the P.T.I. NZ Path to Market programme that helps Pacific Island companies find markets for their products in New Zealand.